Despite several changes made by the Council on University Programming (COUP) this year to address high demand, Fall Formal tickets sold out in less than an hour last Wednesday. Due to the event’s increasing popularity over the past couple of years, COUP recently restructured the ticketing process. Each ticket must now be bought through COUP; those who didn’t get tickets were added to a waitlist. In addition, tickets were sold at 7 a.m. to eliminate scheduling conflicts. Students who woke up as early as 7 a.m. to get tickets and were put on the waitlist voiced their frustration with the new process. 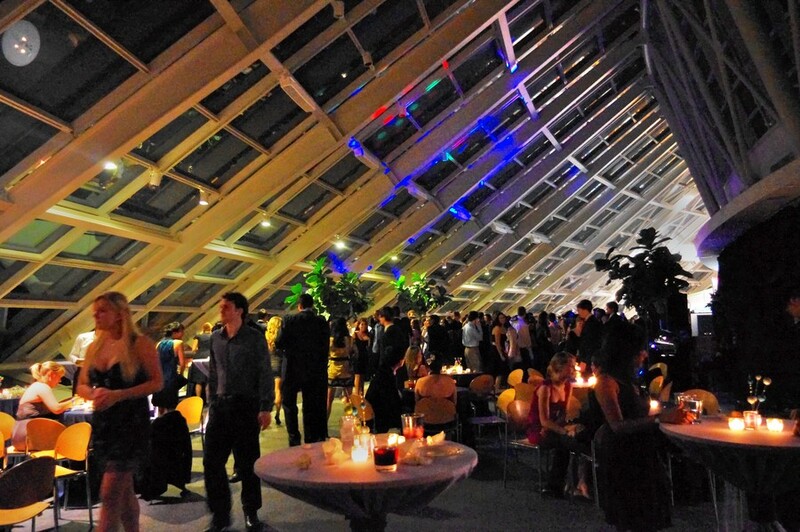 COUP made several changes to this year’s Fall Formal, to be held at Shedd Aquarium on Friday, to streamline the process. Each ticket now has a unique ID number linked to the name of its buyer. This means that students cannot resell tickets and that every resell must go through COUP. As a result of this new policy, a waitlist system was established. One hundred students who waited in line on Wednesday were placed on this list. Every time a person resells a ticket, COUP will contact students sequentially down the list, according to third-year Jonathan Jin, assistant chair on COUP’s board. “We have this waitlist system in place to allow students who were in line on Wednesday to effectively keep their place in line,” Jin said. Second-year Seraphina Yong, who waited in line at 7:45 a.m., was also put on the waitlist. Yong, who is around the 30th person on the list, has yet to hear from COUP as of last night. Currently COUP has a $100,000 budget for the year, which is primarily allocated for Fall Formal. Four hundred and fifty tickets were sold for this year’s Fall Formal, with singles charged $25 and pairs $45.